Find all tours in Iceland in one place. Best price guaranteed. Compare all tours in Iceland. Best Price Guaranteed. Want to have local experts plan your road trip in Iceland? Want to see some hidden spots? Blue Ice Cave, South Coast & Northern Lights, including Glacier Hike, Jokulsarlon Glacier Lagoon, Diamond Beach, Skógafoss & Seljalandsfoss waterfalls & Skaftafell National Park. The ultimate combo tour in Iceland. Highlights of Iceland in one day. Golden Circle with a visit to Kerid Crater and a local farm. The Best Priced Northern Lights Tour! Do you have three days to experience the best of Iceland? This is the tour for you! Experience all the other-worldly features of a glacier and see the magnificent blue ice cave in Skaftafell. Explore the wonders of the south. The only day tour that goes to Solheimasandur Plane Wreck. Make the most of your trip to Iceland with this 2 day tour. Natural Ice Cave under Katla Volcano - Meeting point in Vík. The only natural ice cave tour operated all year. Glacier Adventure of a lifetime. Departure at 13.00. Best Price Guaranteed. Snorkel between the Continents in Silfra Fissure. Free photos from the tour. Explore the Natural Crystal Blue Ice Caves. Departure from Jokulsarlon glacier lagoon. Small group tour to Golden Circle & Snorkeling Silfra is a fantastic way to spend your day in Iceland. Explore the Golden Circle with an In Bus Audio Guide in 10 languages. Get to know Iceland in a language that you feel comfortable with. Most popular 3 day winter tour in Iceland. Experience the best locations of the beautiful south coast on this tour. You can be more than 90% sure that you will see the northern lights on this tour. Tour around the Ring Road of Iceland & Snæfellsnes Peninsula. Make the most of your day in Iceland. The perfect activity for your self drive in Iceland. Small Group Glacier Hike & Ice Climbing with max 6 passengers per tour. Available with pick up and meet on location. Explore the glaciers on this perfect self driving activity. South Coast Sightseeing, Glacier Hike & Lava Center - Max 12 per group. Explore the Golden Circle in a Private Luxurious Hummer tour. Small group tour to all the main attractions in the Golden Circle + the Secret Lagoon & Fridheimar Tomato Farm. See everything in one day in the magical Snæfellsnes Peninsula. The Glacier Lagoon is often told to be one of the wonders of the world. Our local guides will help you plan your dream Road Trip in Iceland. 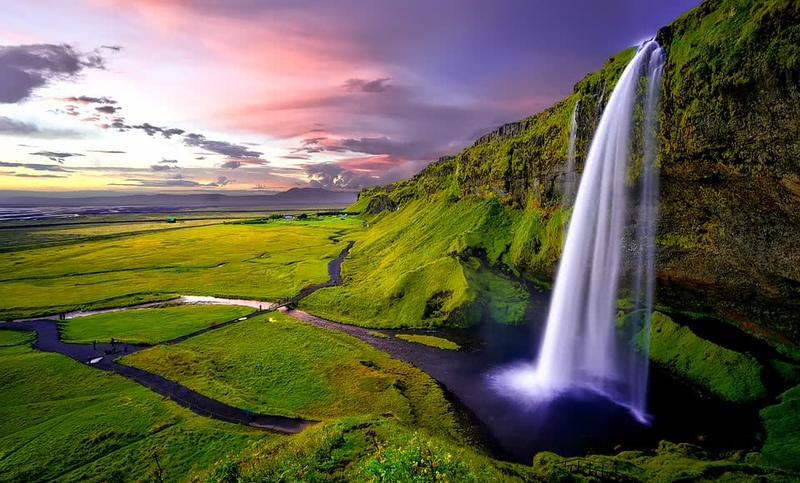 Lets make your trip to Iceland unforgettable. Read reviews, see what’s included and let us start planning your dream trip. Get some insider tips from the Icelanders.